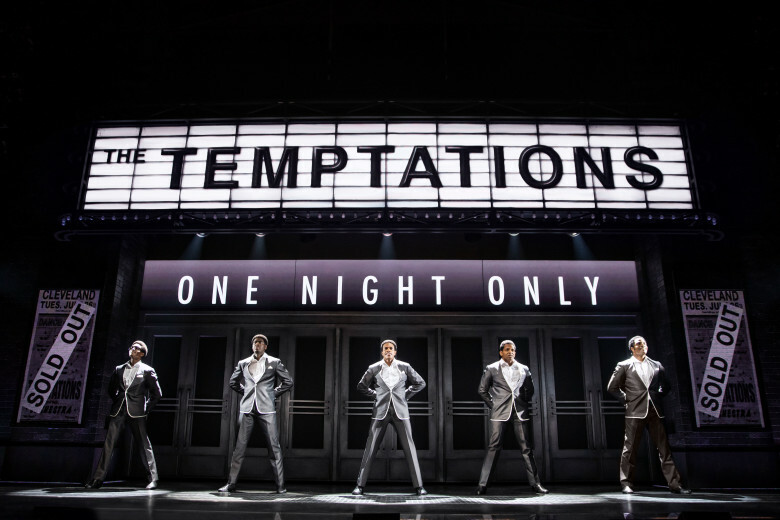 Ain't Too Proud is an electrifying new musical about the life and times of The Temptations. Previews are scheduled to begin on February 28, 2019 with an opening set for March 21 at the Imperial Theatre. Ain't Too Proud follows The Temptations from the streets of Detroit to the Rock & Roll Hall of Fame. Reviews for the musical have been overwhelming positive. The recent L.A. production of Ain't Too Proud starred Derrick Baskin as Otis Williams, James Harkness as Paul Williams, Jawan M. Jackson as Melvin Franklin, Jeremy Pope as Eddie Kendricks and Ephraim Sykes as David Ruffin. The Broadway casting will be confirmed at a later date.